Yes! 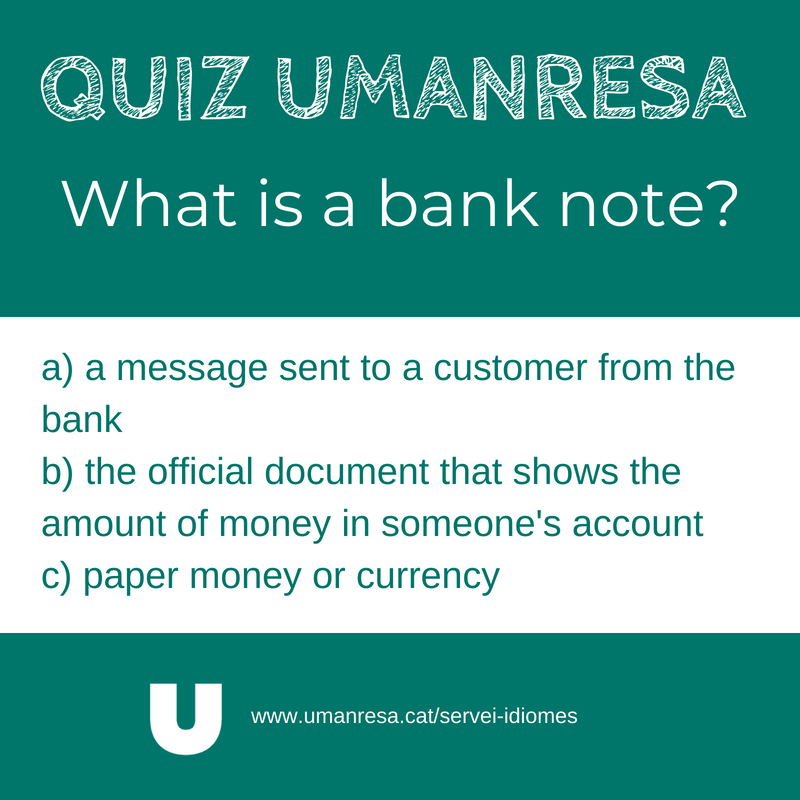 A bank note is a piece of printed paper that has a particular value as money. Can you lend me a ten-pound note, please?